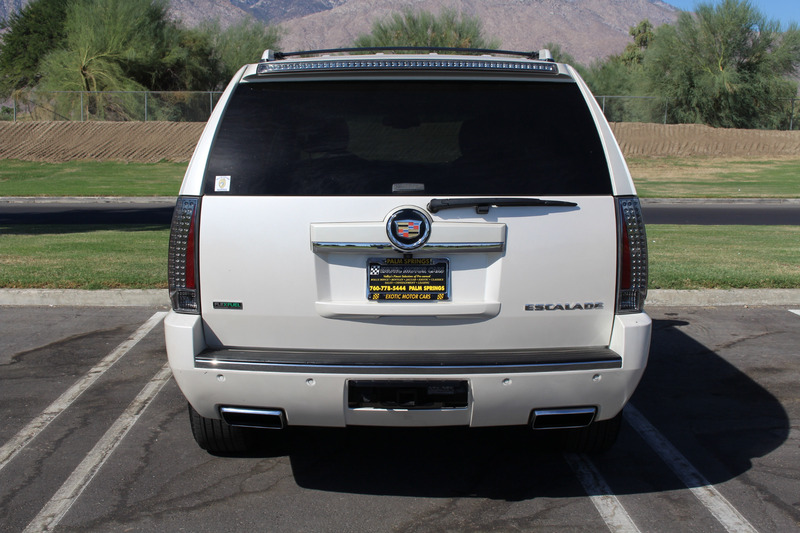 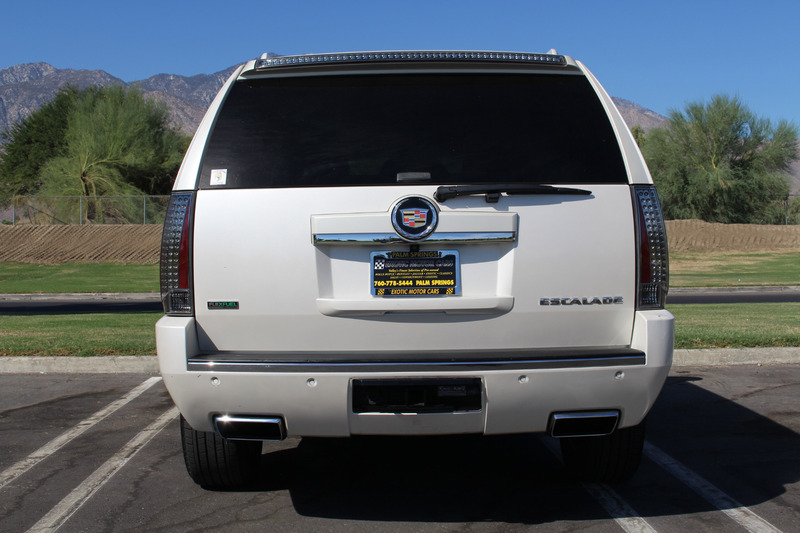 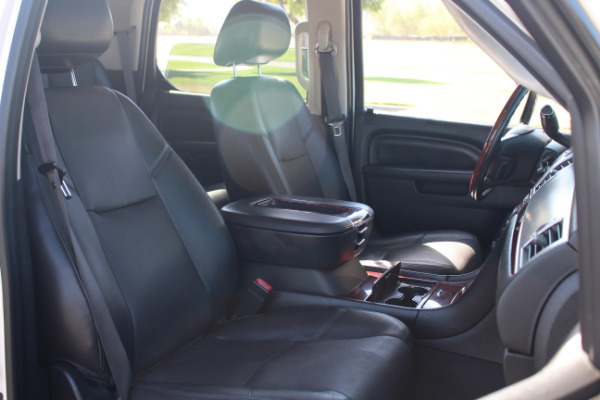 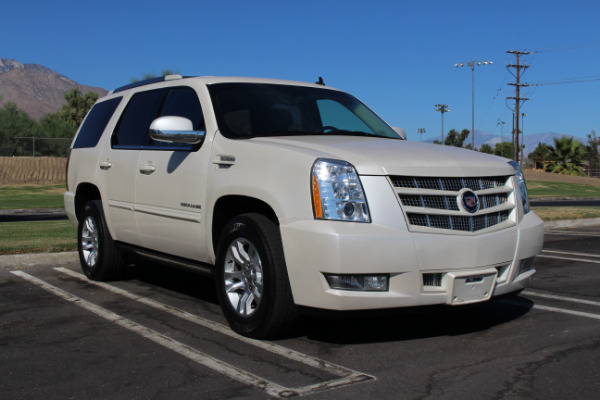 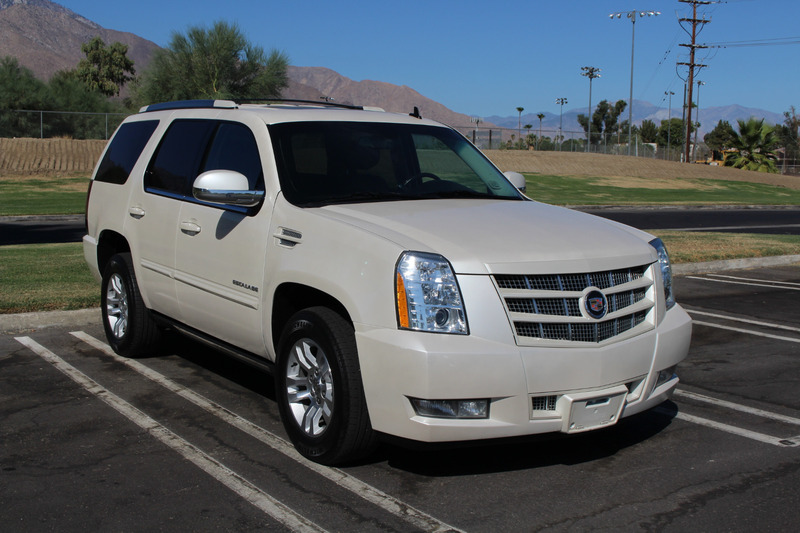 Presenting this beautiful example of the much sought after Cadillac Escalade. 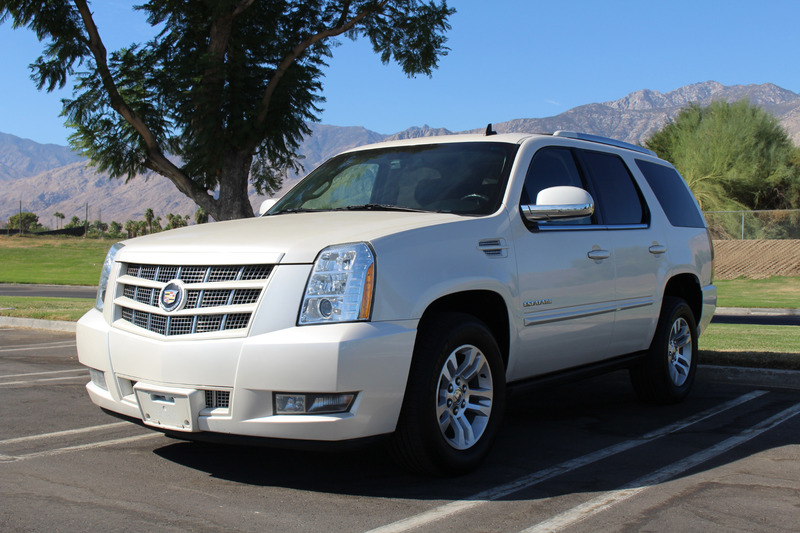 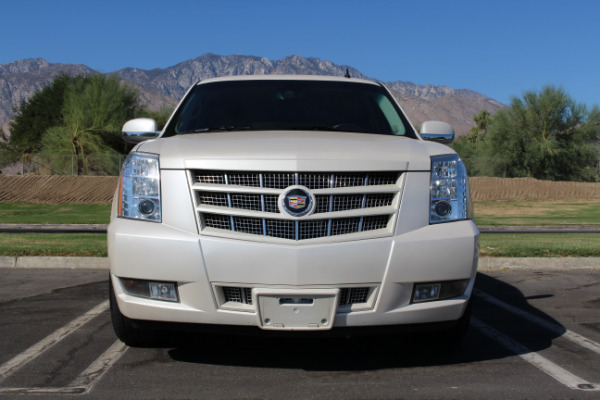 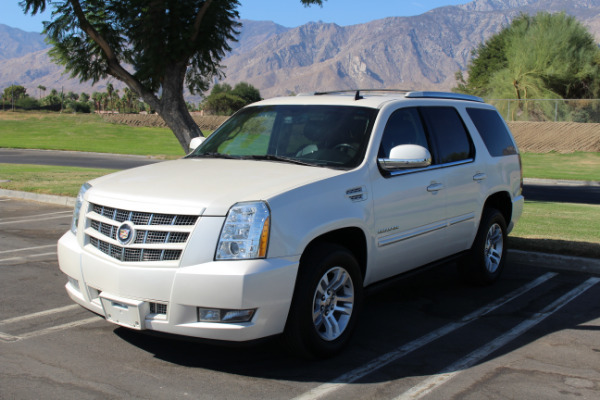 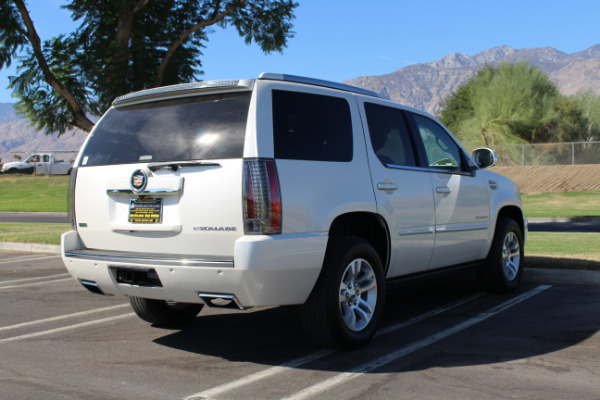 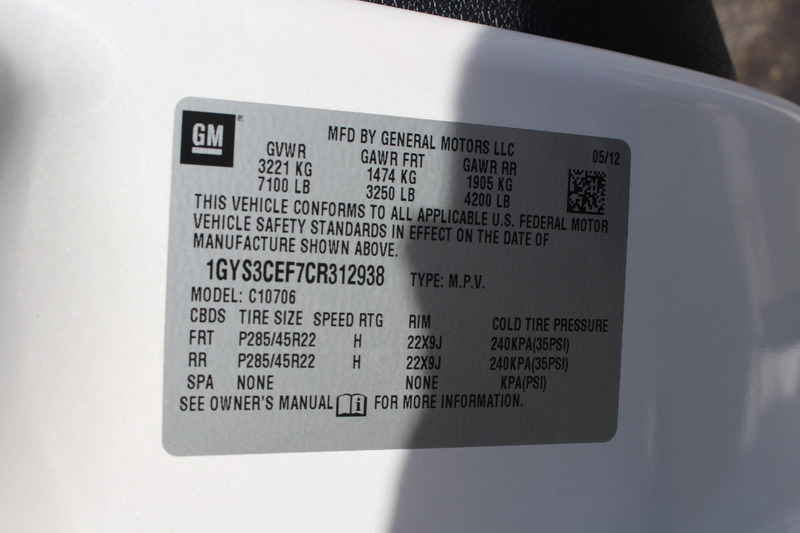 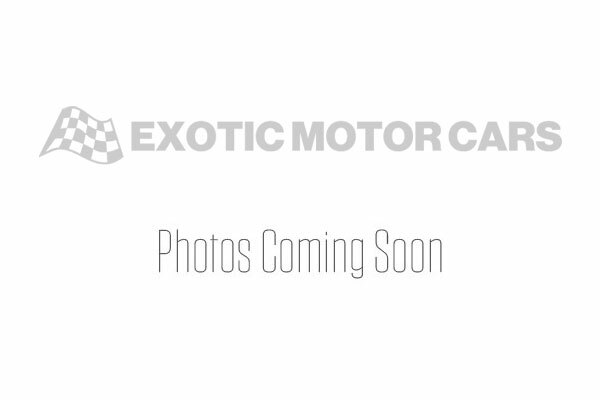 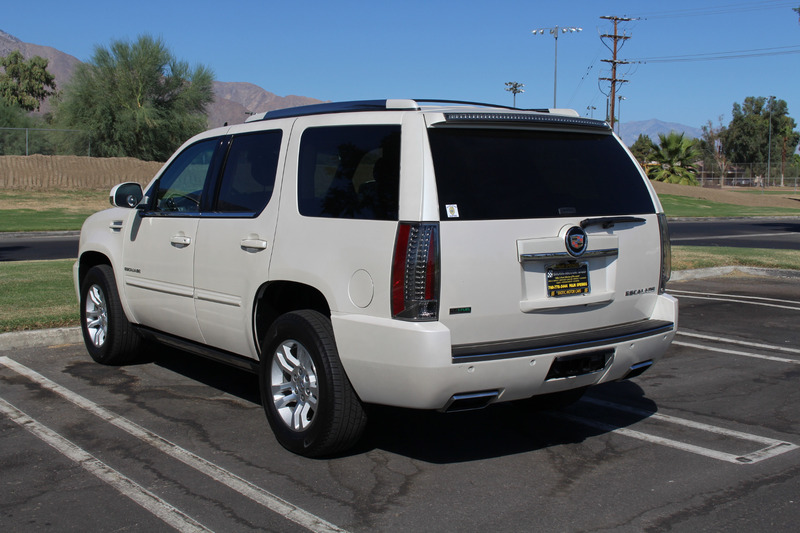 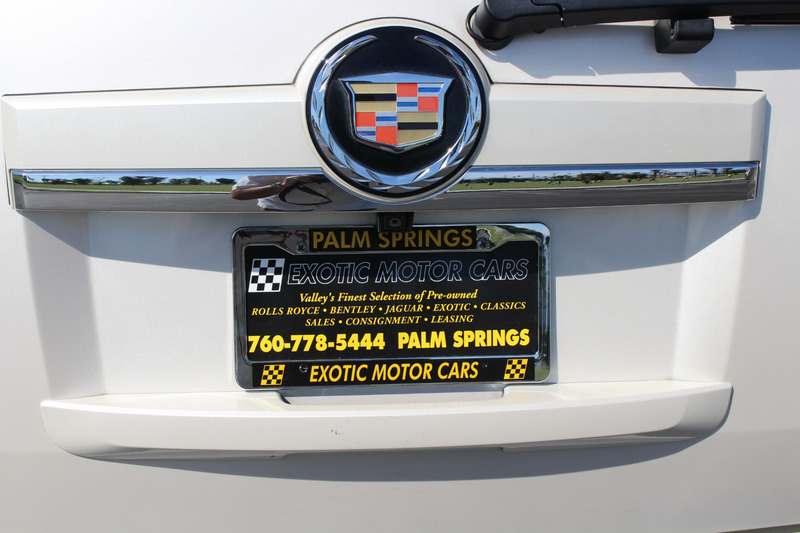 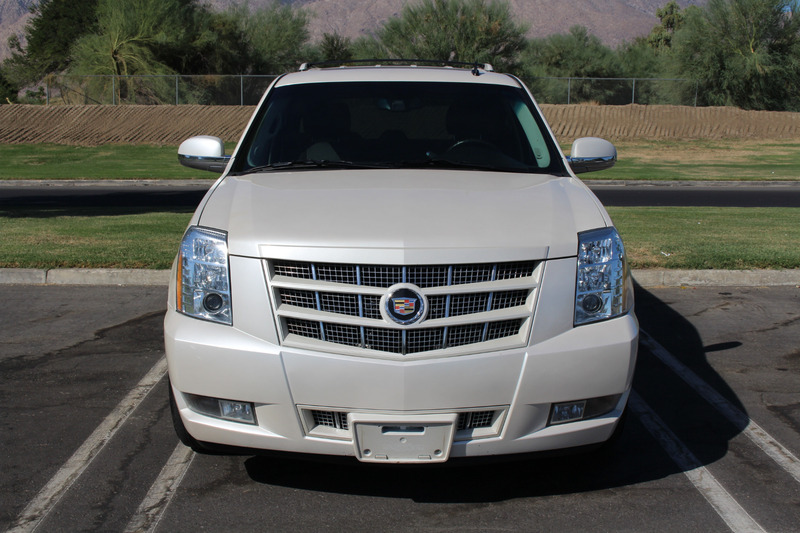 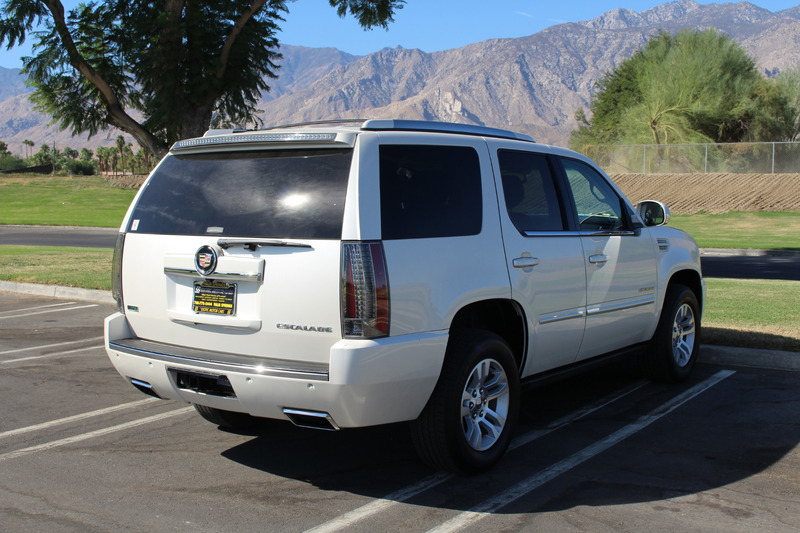 This one owner vehicle has been meticulously maintained by one of Southern California's leading Cadillac dealers. 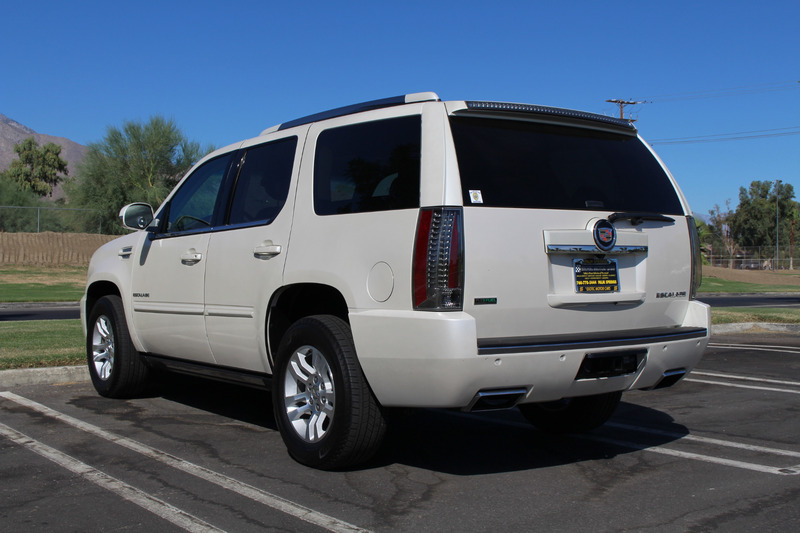 This vehicle can only be described as excellent, the paint, body and interior really show as new, or very close. 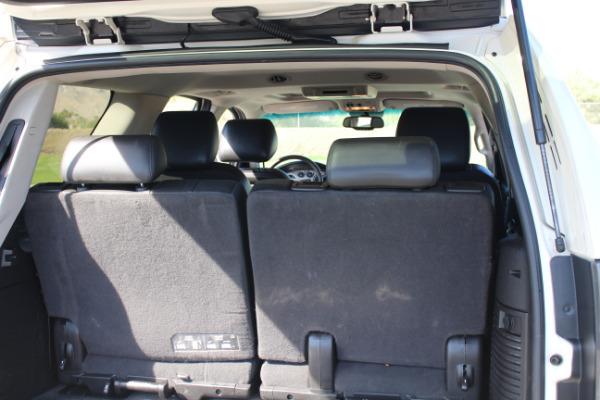 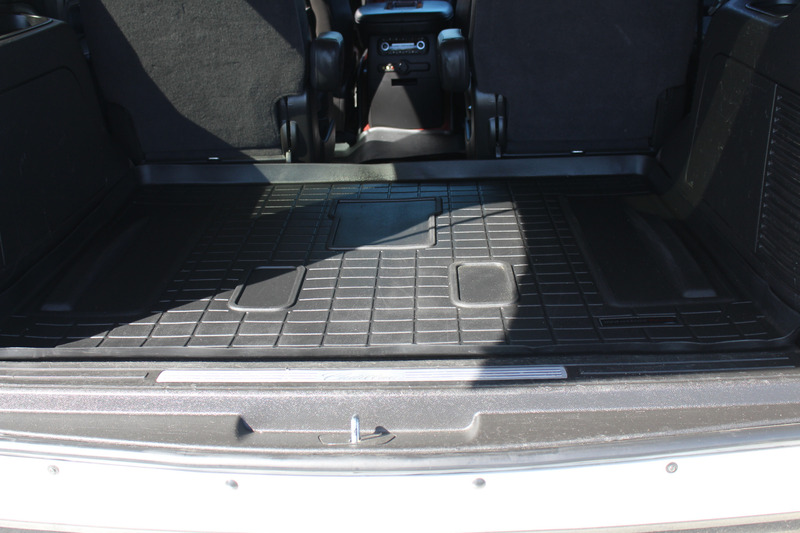 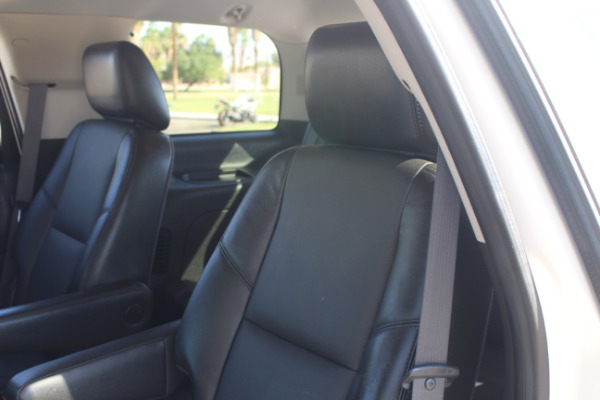 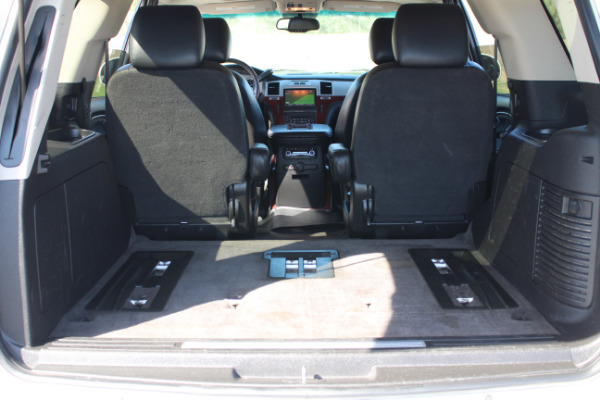 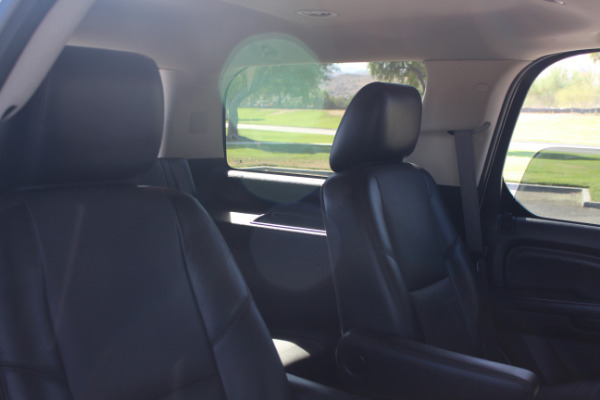 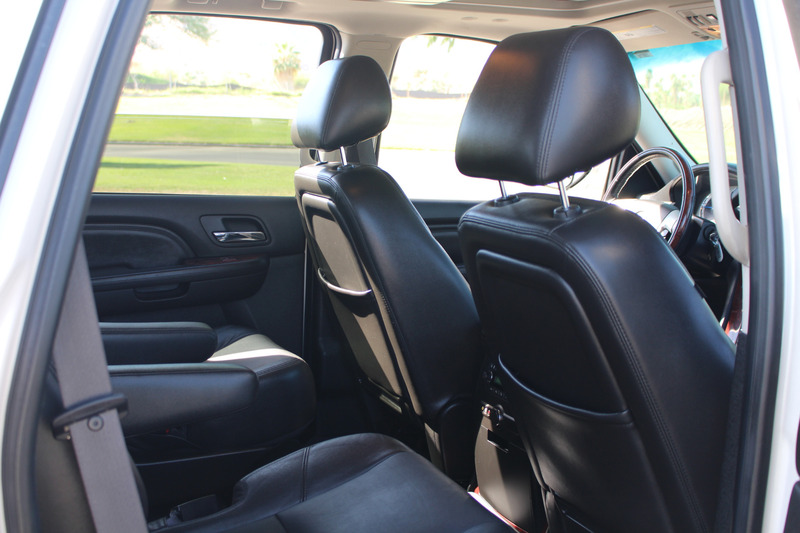 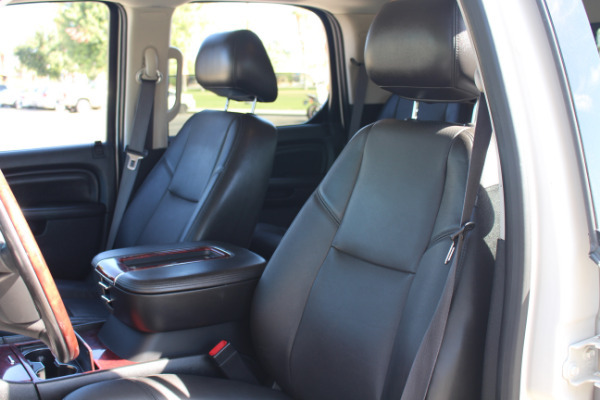 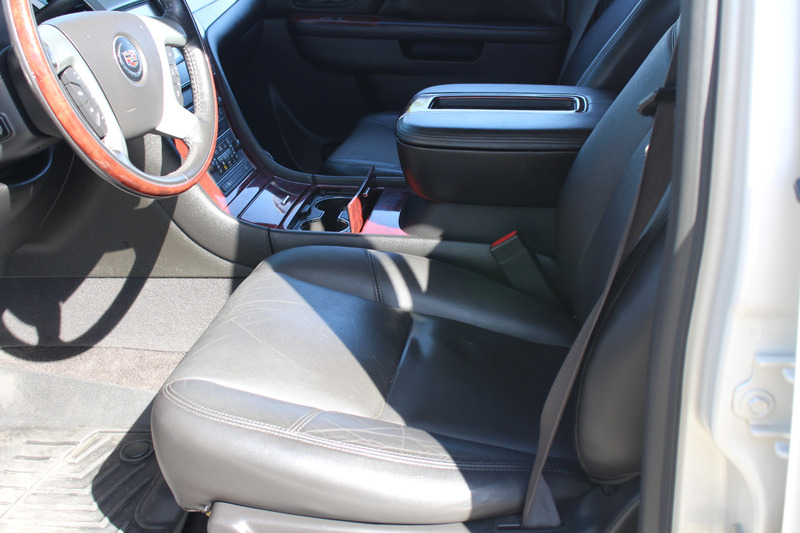 This car benefits from navigation, heated and cooled seats, satellite radio ready, removeable third row seats and all weather floor mats, though this list barely scratches the surface of luxury appointments and conveniences. 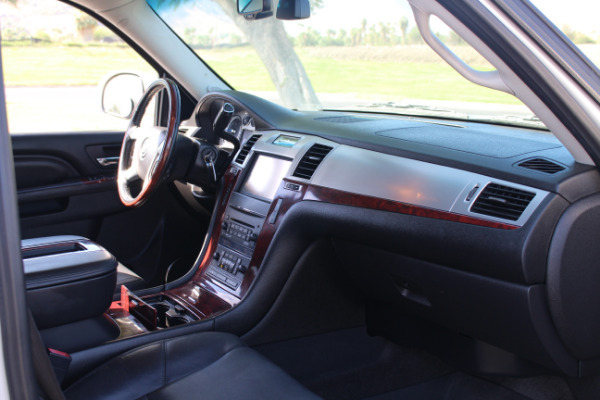 The engine and transmission are quiet and smooth running, further enhancing the driving experience.Call today to arrange your viewing pleasure and test drive.